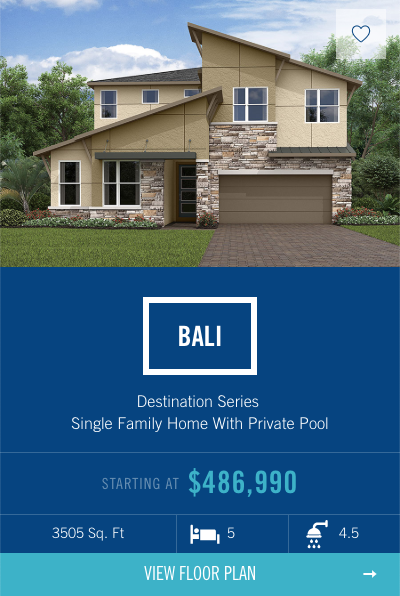 Solara Resort phase 1 was completely sold out however phase 2 is just about to start so now is a great time to learn more about owning an amazing income generating vacation home here in Solara Resort, Orlando. Solara Resort is located in Davenport and sold out its first phase last year. 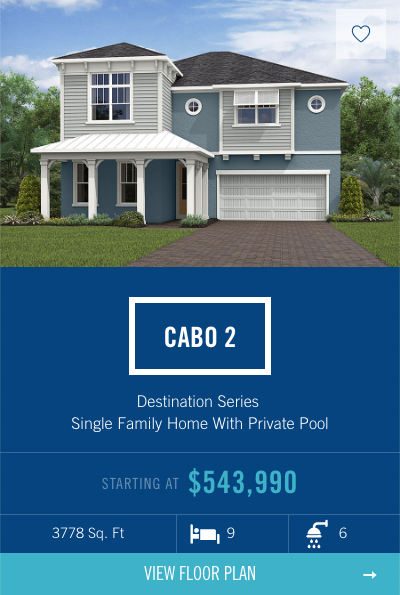 Since then homes have been completed and are all performing exceptionally well in the booming Orlando vacation rental market. If you missed out on owning an incredible property during the initial launch now is your chance to own in Solara Resort Phase 2. 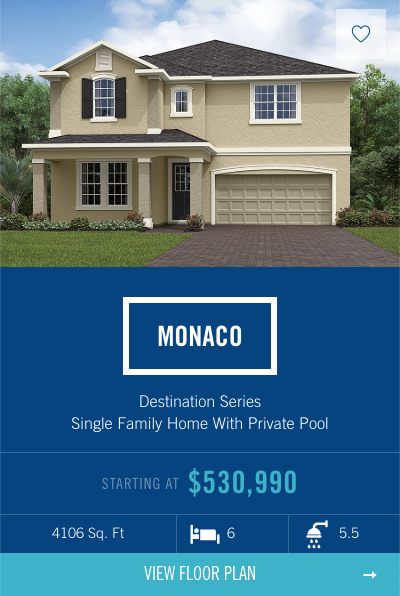 Here you can purchase vacation homes, townhomes and condominiums. 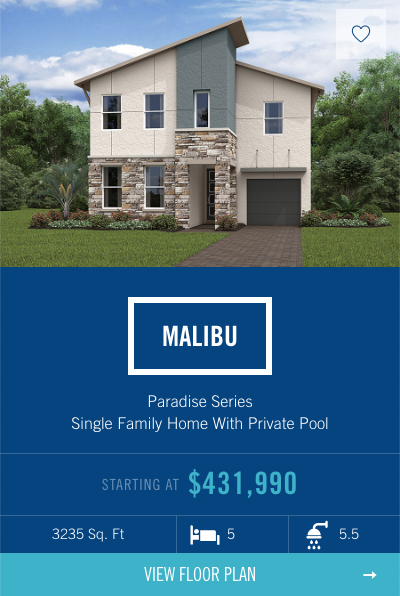 Solara Resort is located just 8 miles from Disney World, and less than a 20 minute drive from Universal Studios, Seaworld and the popular shopping and dining areas on International Drive and the Prime Outlets making it a perfect location to invest in. Solara Resort is a private gated resort community and comes complete with extensive resort facilities that are available for you the homeowner as well as your guests. You and your guests will have full access to the onsite splash park, heated resort pool, FlowRider wave surfing simulator, fitness center, basketball court, volleyball court, sports simulator, yoga lawn, water slides and luxury clubhouse. Inside Solara Resort Clubhouse you will find our on-site restaurant and bar as well as a coffee bar, great for an early morning pick me up and breakfast. Solara Resort boasts homes with large open living areas, beautifully designed bedrooms and stunning pool areas. 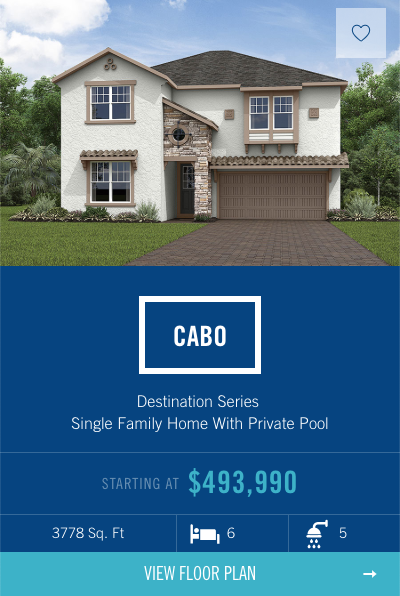 Solara Resort Vacation homes range from 3 - 9 bedrooms with Square footage from 1982 to 4760. 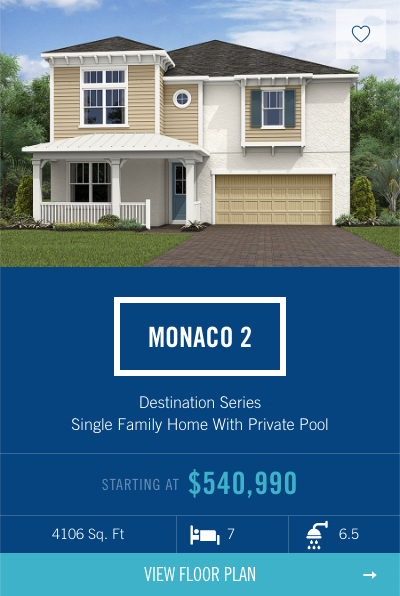 Prices here start from $297,990. Solara Resort has partnered with WhiteWater West to bring you a competition-level FlowRider. A surfing simulator that allows you to ride waves all day long. A FlowRider is a compact wave in a box. Perfect for all skill levels and ages, this is a safe environment to learn or enhance your skills and features a tensioned fabric riding surface to absorb the impact of a fall.